Burma Red Standard Topdressing: Our Standard Burma Red Topdressing works great for existing fields. 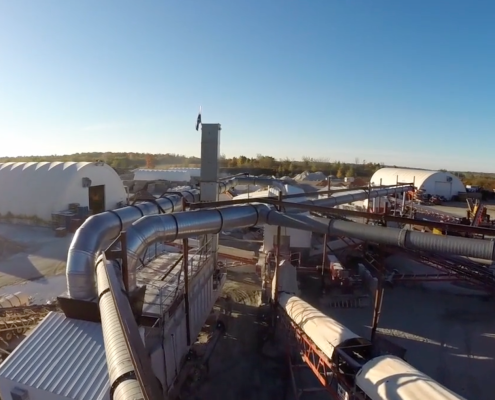 This material has excellent drainage characteristics, eliminating mud and dramatically reducing rain-outs. 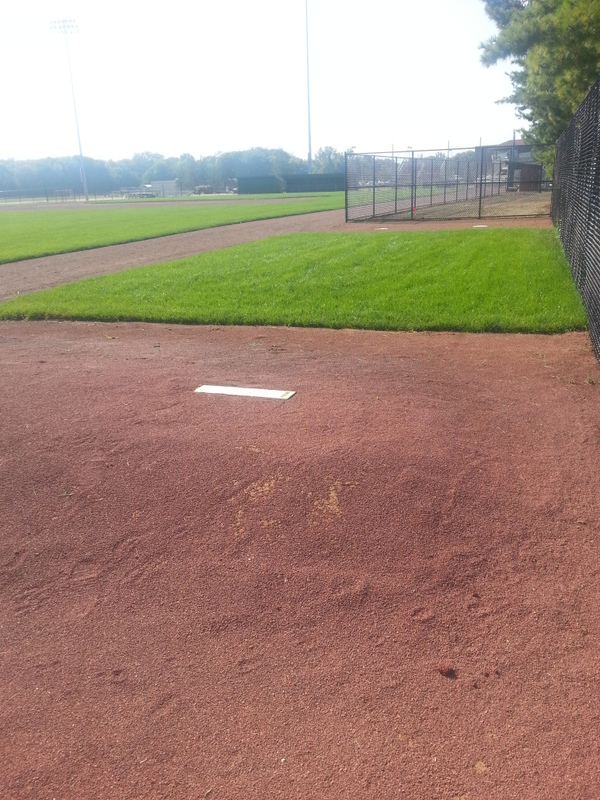 Burma Red Infield Topdressing is a cost effective way to provide safe footing, consistent ball hops, and smooth sliding on your field. 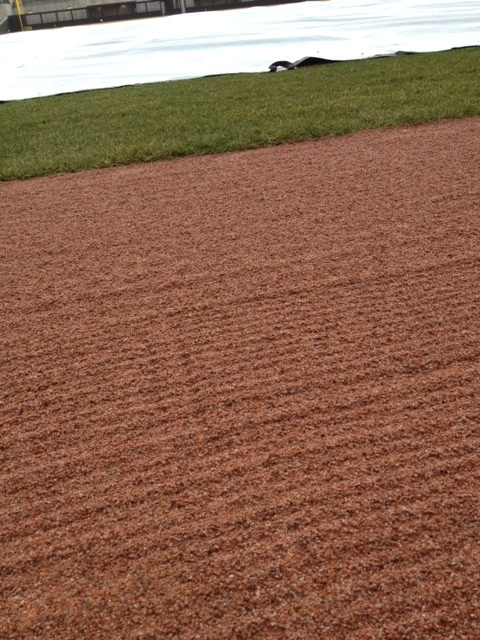 Recommended depth 1/4” to 1/2” over existing infield material. 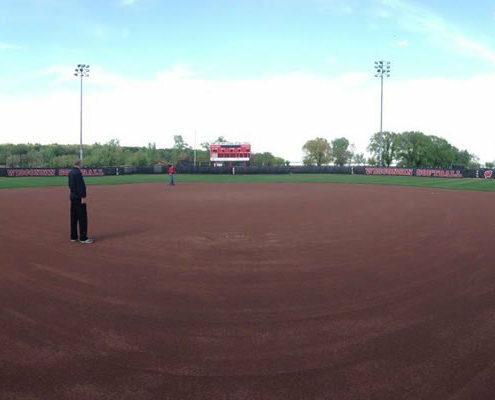 Standard Warning Track Mix: A warning track is similar to an infield surface, but typically receives less maintenance. Sometimes it takes more abuse with all the maintenance vehicle traffic. 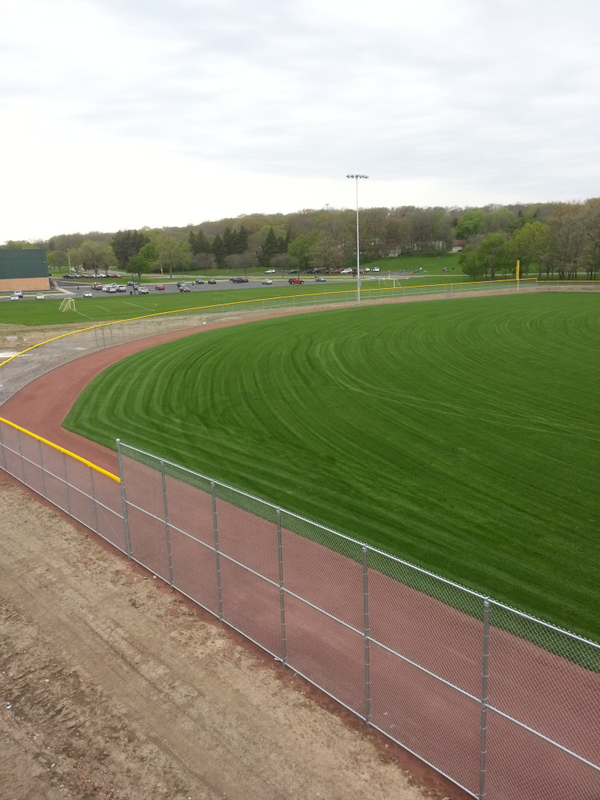 Burma Red Warning Track Mix is a coarser version of our Burma Red Infield Topdressing, which helps it compact to provide a stable, safe warning track that will hold up to more traffic with less maintenance. The coarser material also allows players to fell the “crunch” under foot that warns them when the wall or fence is near. 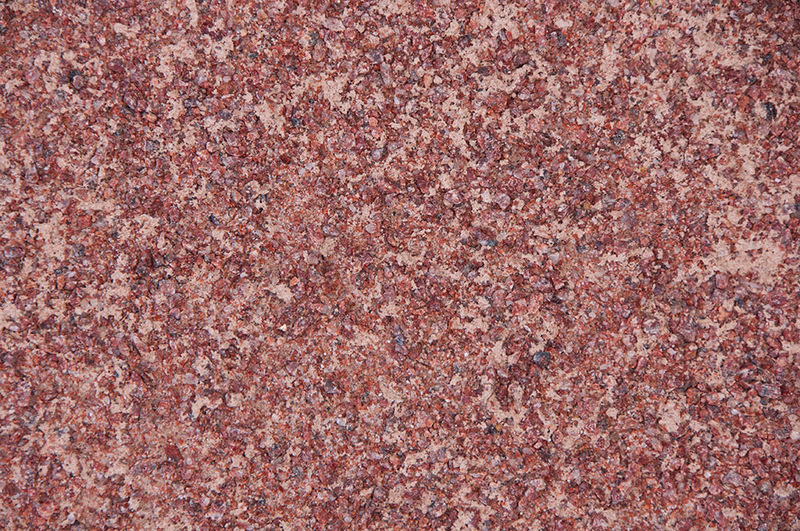 Standard Warning Track Mix is available in Burma Red, Ruby Red, and Red Cedar. 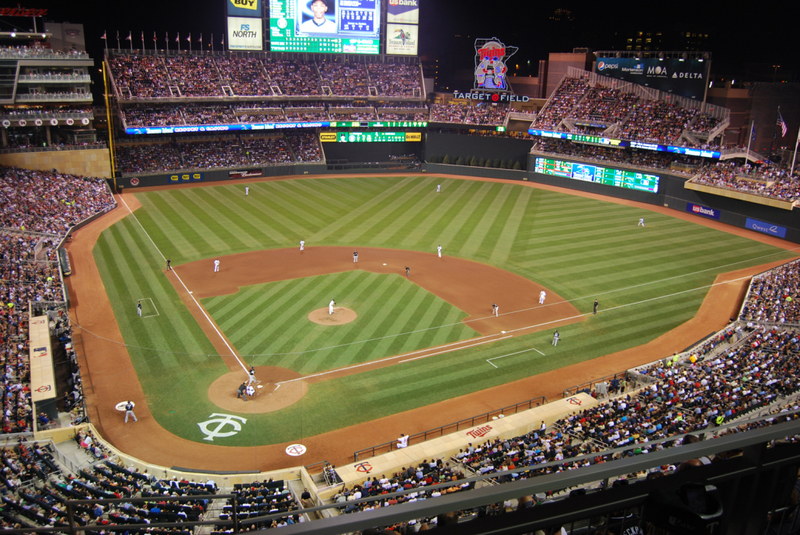 You can see Burma Red Warning Track Mix in action at Target Field, the home of the Minnesota Twins. 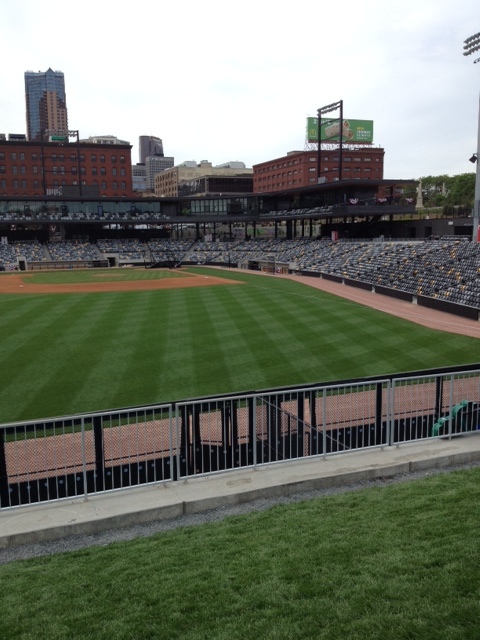 How can Kafka Granite complete my ballyard? 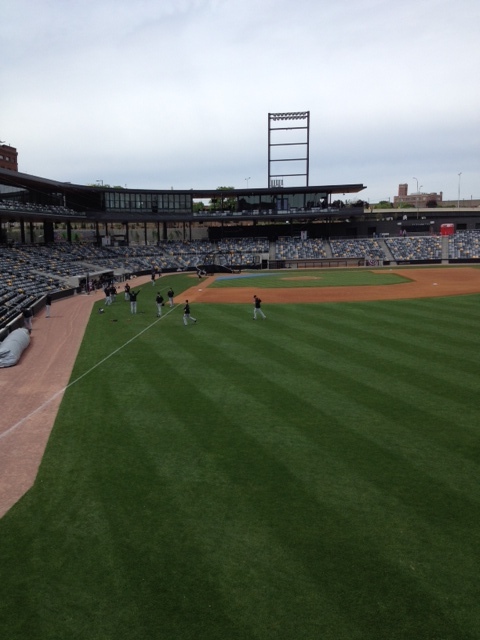 Kafka Granite offers premier ball yard mixes for infields, warning tracks and pitching mounds. 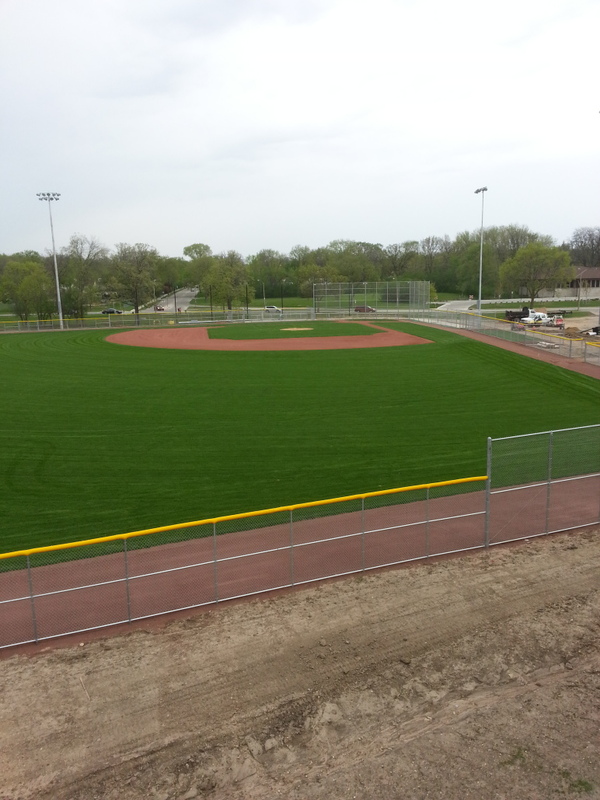 We understand the various needs specific to every ball field, which is why we have several options including our Burma Red Standard Topdressing and Burma Red Standard Warning Track Mix. 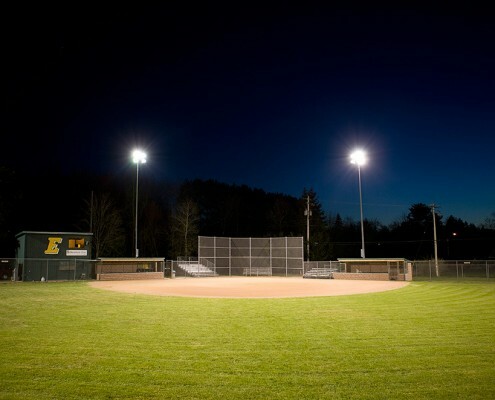 These standard ball yard mixes offer superior drainage and secure footing to make even small fields feel like the big leagues. 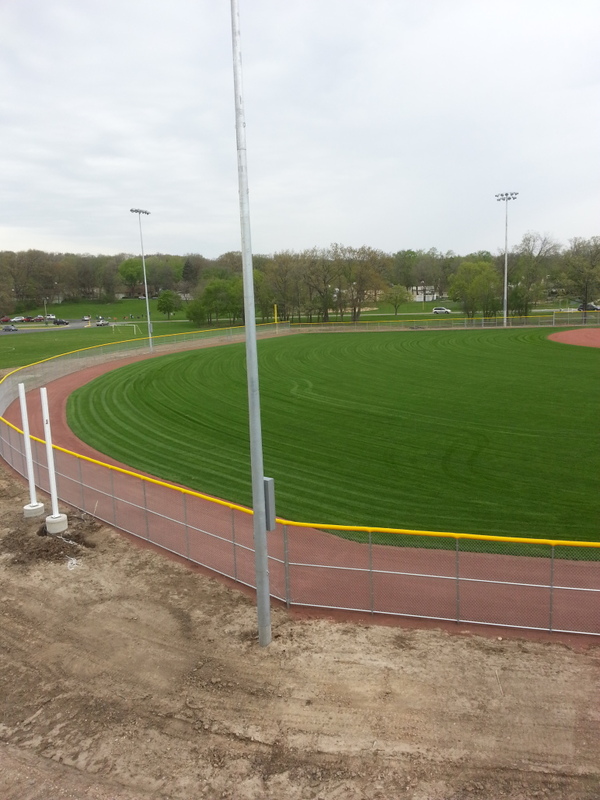 Our options will complete your infields and warning tracks to perfection. 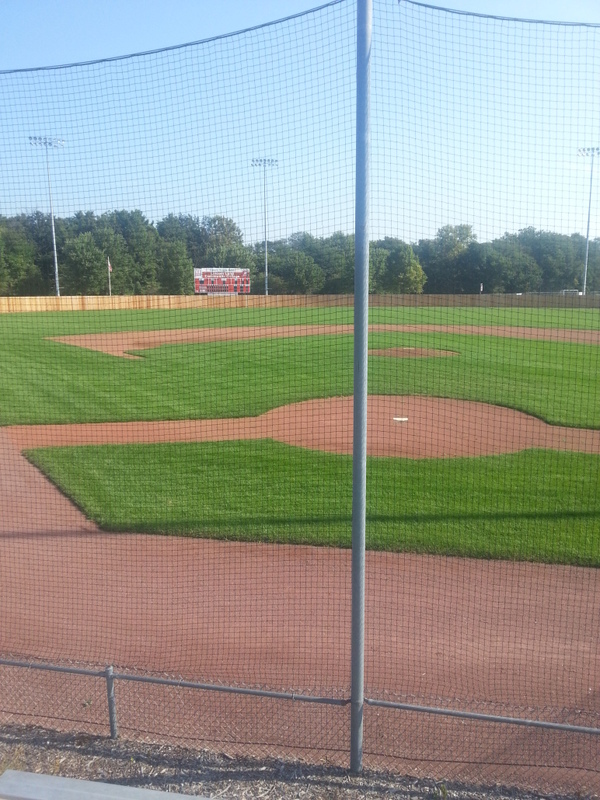 Why would I use standard ball yard mix? 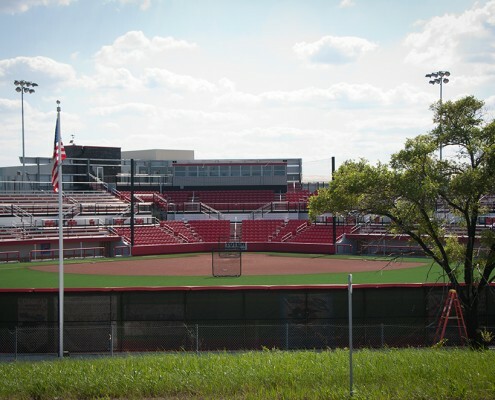 Kafka Granite’s standard ball yard mixes are quality options for those looking to improve the ball-playing experience of their fields. 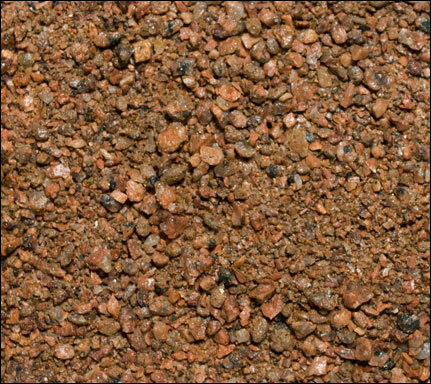 Our standard mixes are composed of decomposed granite. 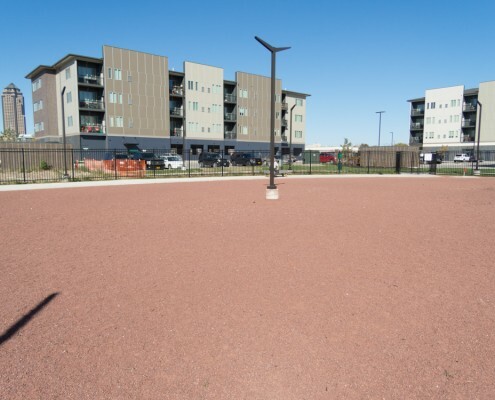 While many ball fields use a blend of sand, silt and clay, Kafka understands the advantages of a decomposed granite base for both player and fan experience. Our standard ball yard mixes offer a firm, stable playing surface—even in the rain. 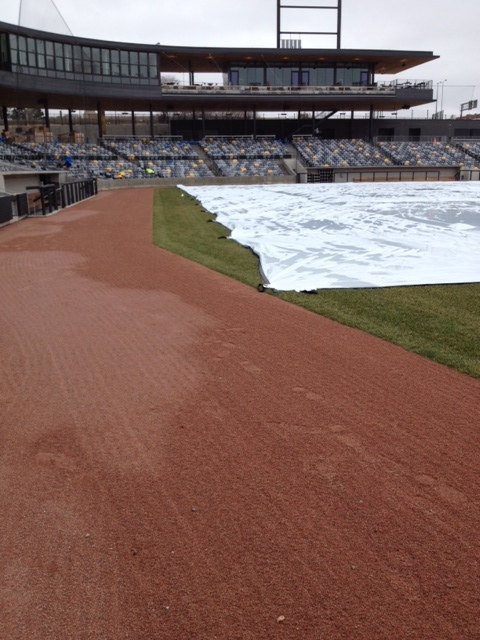 Our decomposed granite-based standard topdressing and warning track mixes are incredibly permeable, allowing rainwater to drain quickly, which drastically reduces the number of rainouts you or your fans have to face. 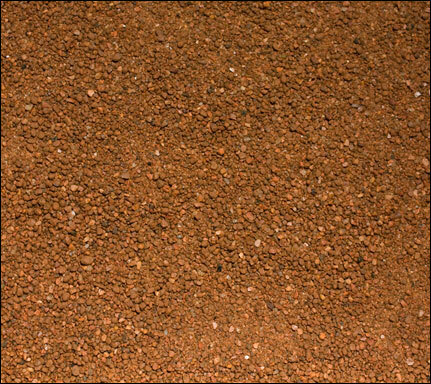 Clay- or sand-based mixes get become muddy or collect standing water in rainfall, something you won’t face with our ball yard mixes. 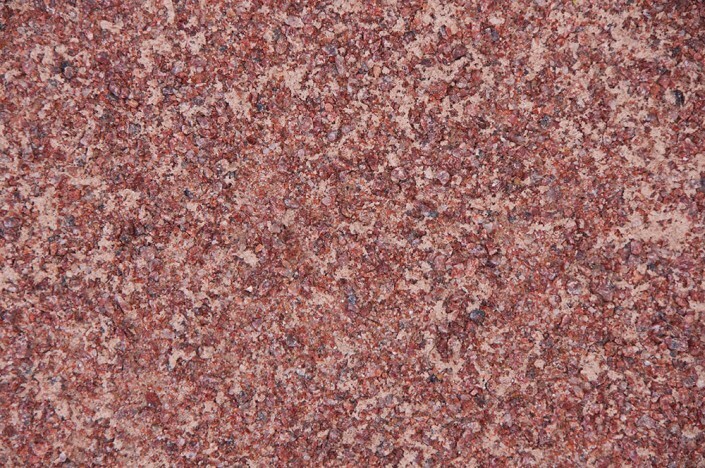 Our granite is crushed to a size that allows maximum drainage while staying firm and stable under foot. Not only will players experience safe footing, but how our mixes compact makes for smooth sliding and consistent ball hops. 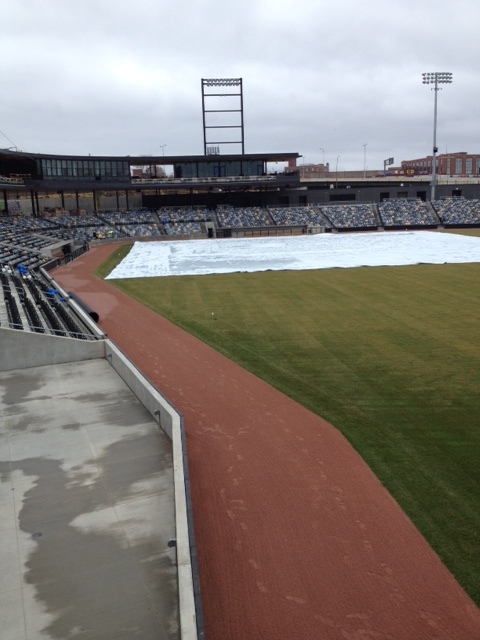 What’s the difference between the standard topdressing mix and the standard warning track mix? Aside from the depth of installation for a new or existing field, the difference between the two ball yard mixes is slight. 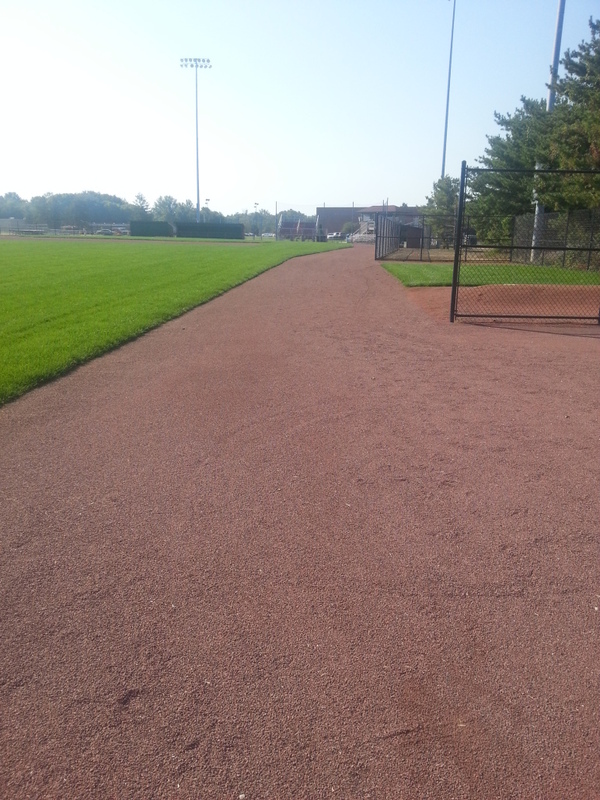 Because of the extra abuse a warning track endures due to maintenance vehicle traffic while receiving less maintenance when compared with the infield, our Standard Warning Track Mix is a coarser version of our Burma Red Infield Topdressing. 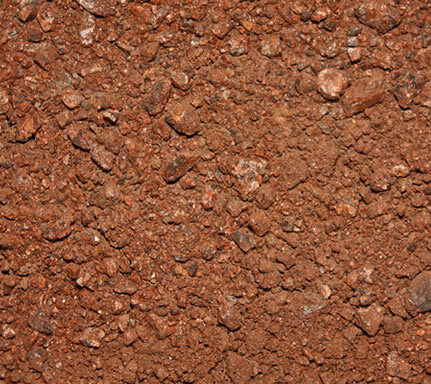 Standard warning track mixes are also available in two colors: Burma Red and Ruby Red. 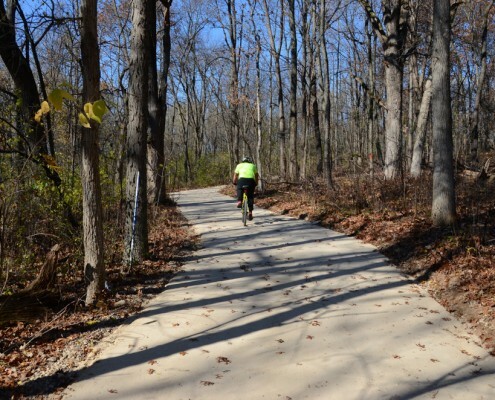 Coarser warning track mix also provides a more prominent “crunch” when stepped on. 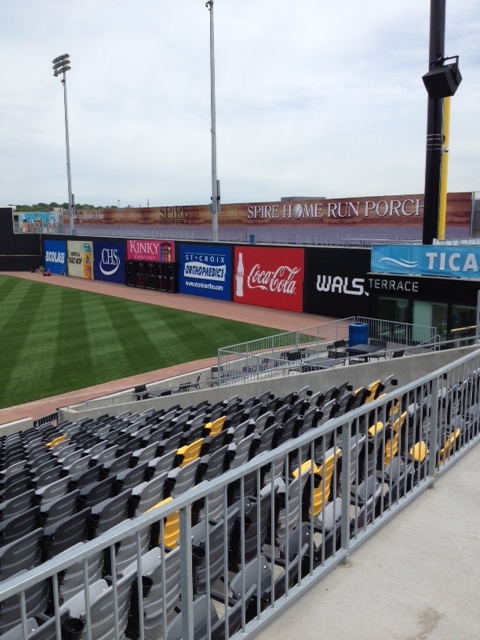 This crunch warns players that they’re nearing the wall or fence around the perimeter of the field. 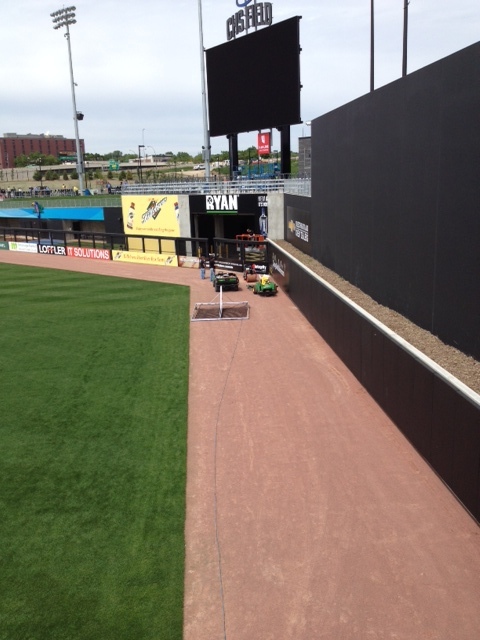 Where would I use standard top dressing or warning track mix? 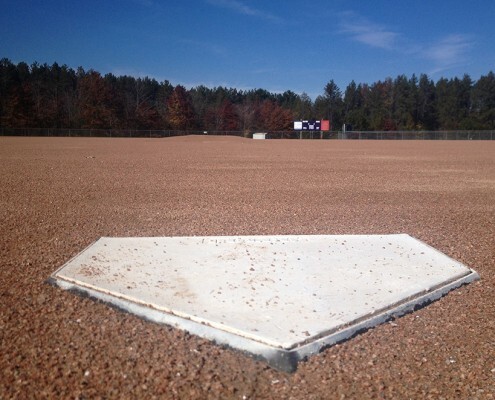 Our standard warning track mix would be used to create any new warning track around your ball yard—installed at a full 3”–4” depth. The Burma Red Standard Topdressing would be used to cover any existing field—installed at ¼” to ½” depth. 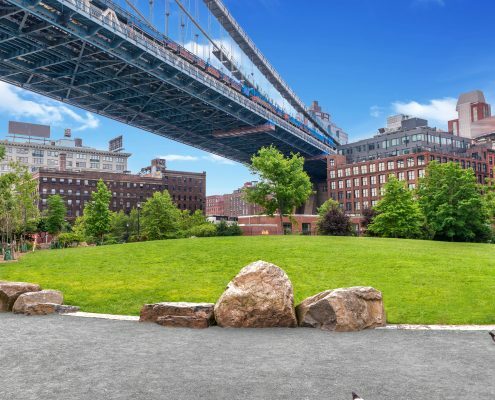 Because this mix covers an existing field, it is a cost-effective solution for fields needing better drainage, safer footing or smoother sliding. 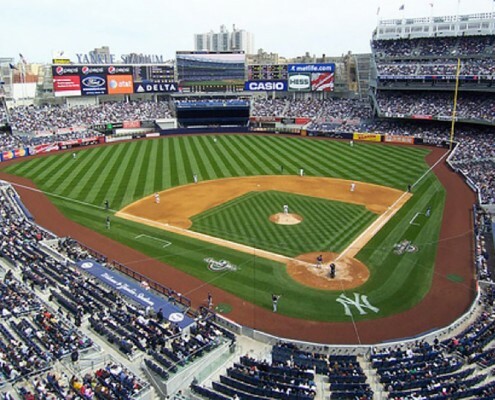 How much topdressing would I need to order for my ball yard? 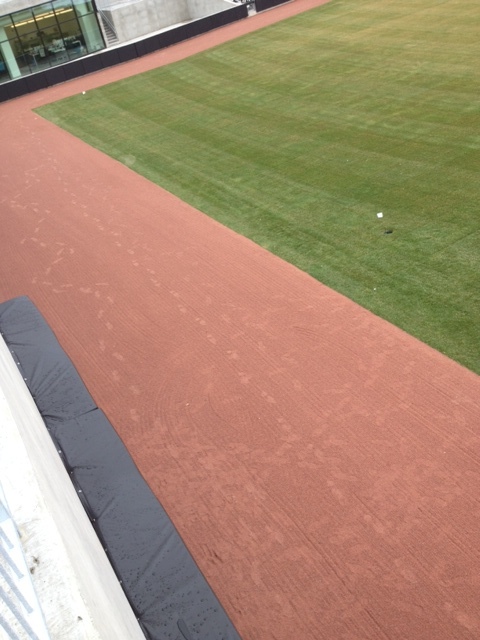 Kafka Granite recommends covering your existing infield mix with ¼” to ½” of our top dressing. 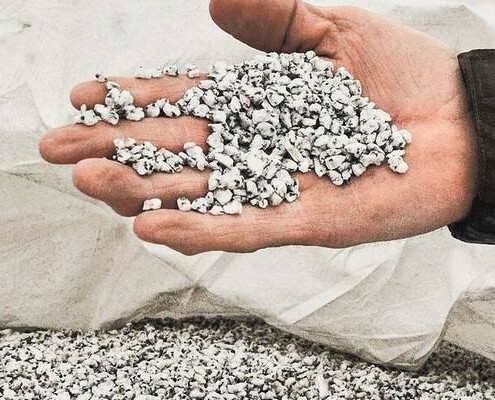 To calculate how much you may need, read our guide to estimating how much infield mix you may need.